For over a month, I was into a deep slumber and when I woke up I just realized that my dormancy was little longer. So you can picture that this effect was replicating on my blog. I know it’s a busy season and for me December is the best month in the entire 12 month clock. It’s the finest month to enjoy with friends and family where we all can indulge in appetizing snacks or dish up some lip-smacking varieties “guilt-free”. Convenience leads to Innovation… What do you say? I believe in it strongly and if it is doubled with affordability you get thumbs up from me. Online shopping has got into new avenues and it is now focusing on a key area where one can avail groceries, fresh fruits and vegetables, exotic items just with a mouse click. Isn’t that cool? 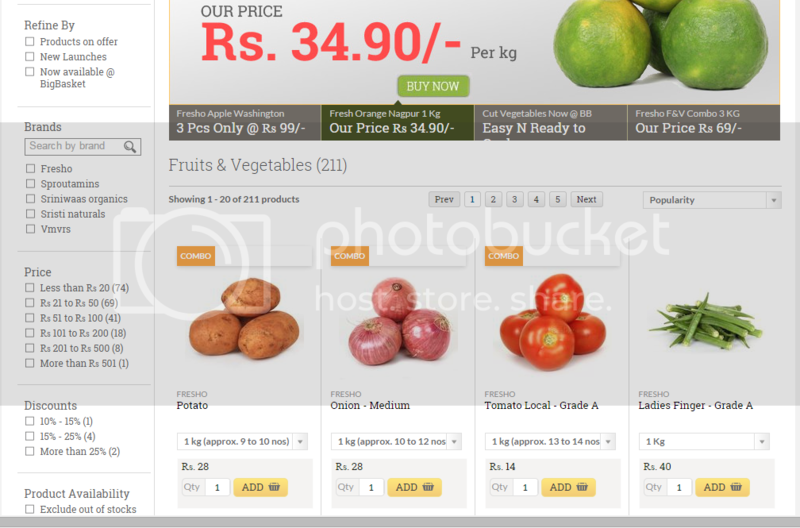 The above synonymously links back to BigBasket.com. I have seen these BigBasketdelivery vehicles many a times in my apartment but never realized that it actually has a unique concept. After a little googling and reading reviews online, I tried it by myself and I was surprised by their collection as their collection is not only vast but it is bundled with some exotic vegetables/products which are a rarity at resident markets. You do not get some imported brands in your local supermarkets as their focus mainly on “local or country brands”. I liked the easy to navigate user interface where I was able to check and confirm the details of a particular product ( Say Olive Oil- different olive oil brands, their brand information, price and quantity availability) were explicitly mentioned. This is something I would love because most of the times we do not tend to get the best product because of lack of explanation. I selected all my groceries, vegetables and hit check out wherein I could review my selected items list, increase or decrease the quantity of a selective and then proceeded. Again convenience was given more weightage wherein you can pay with Sodexo, Credit card, debit card or avail cash on delivery Apart from this you can select your convenient slot and have all your items delivered tension free. 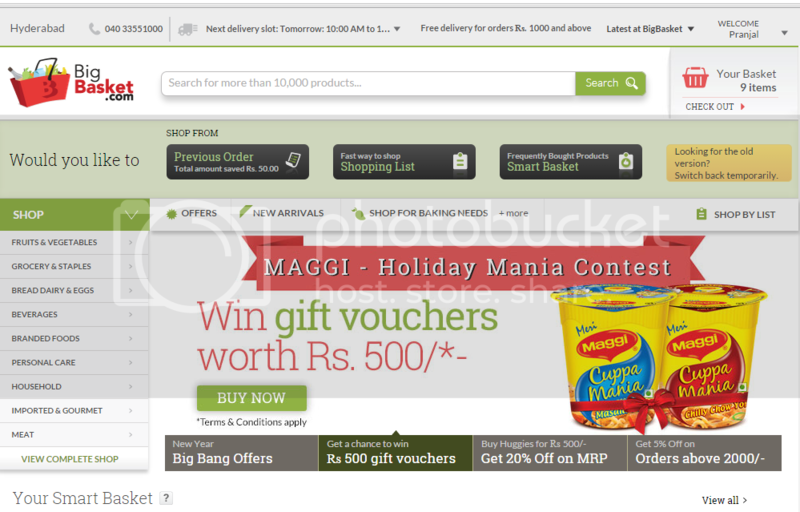 Bigbasket also has a very nice customer service team who are very prompt in their service. When I called up to let them know that one of my delivered package had a leakage, they were happy to replace it and further sent an apology mail. 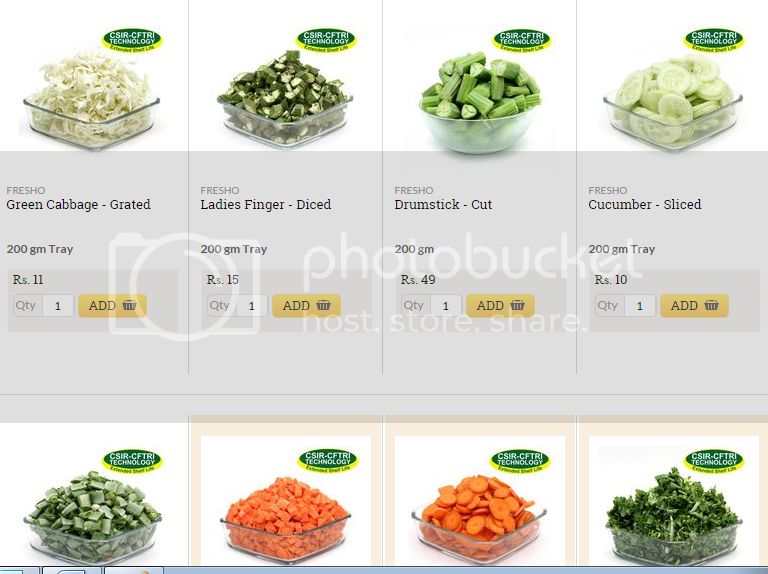 For a lazy Bug like me, you even have cut vegetables which they are selling a tray method so this further saves your time if you are pressed for time. Also, if any item is not available during your delivery time, the amount is put back into your wallet which can be used later. Even you have the liverage of selecting items from your previous order list or re-order the same list, so you don't have to prepare long lists and rack your brains. 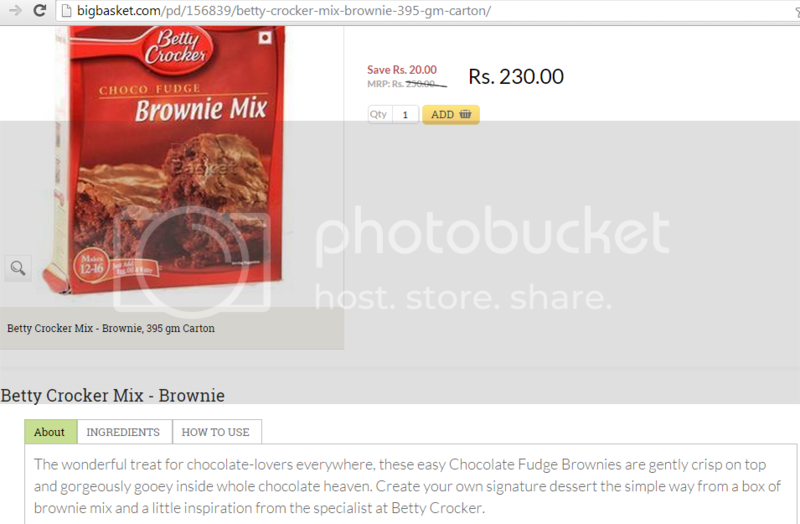 As a consumer, I would love to avail bigbasket for my regular needs and also suggest my viewers to try it out. 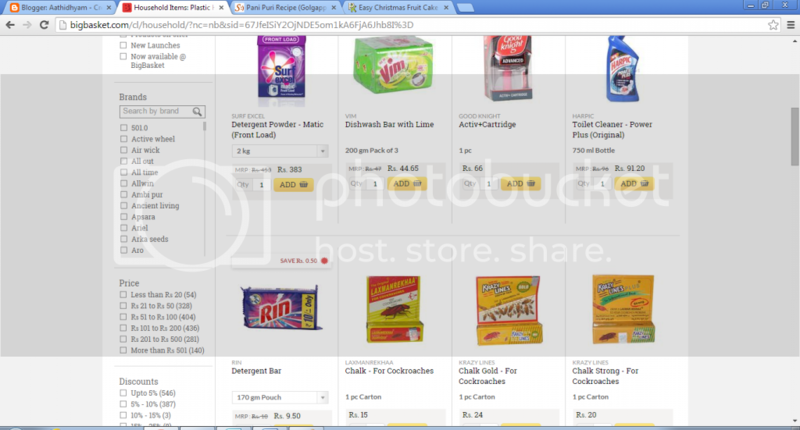 Two things that I would like them to focus – Expand their shopping chain to all major cities and also on the quantity wherein some products are available only above 1 kg, this might lead to wastage if you have a small family of 2 like mine.